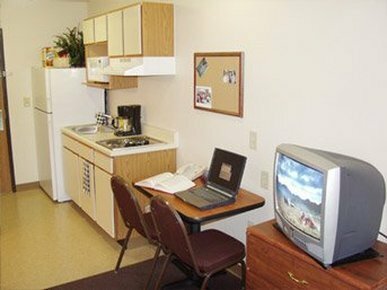 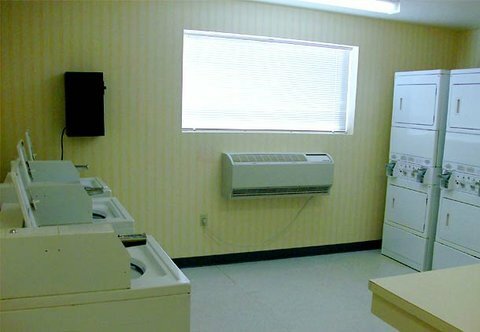 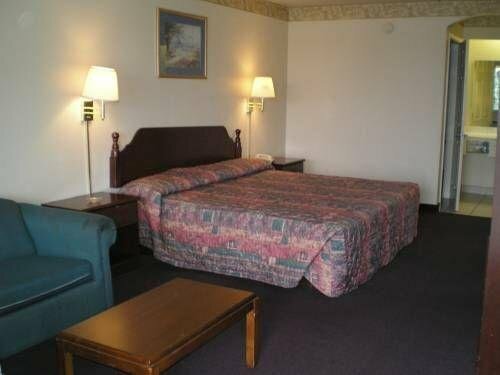 Americas Best Value Inn Brownsville от 0 руб. 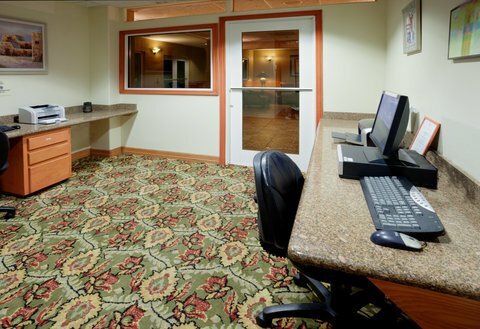 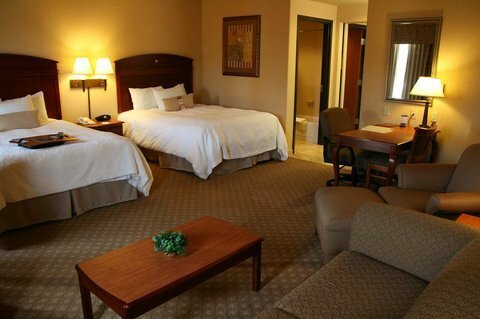 Best Western Rose Garden Inn от 0 руб. 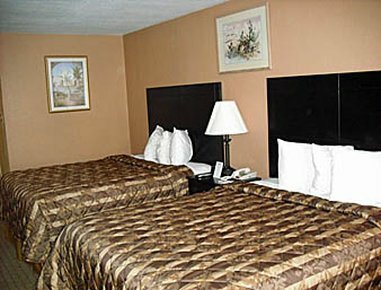 Boca Chica Inn and Suites от 0 руб. 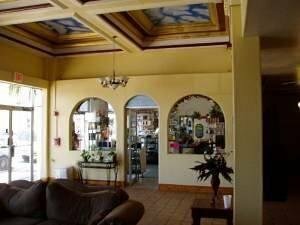 Colonial Hotel от 0 руб. 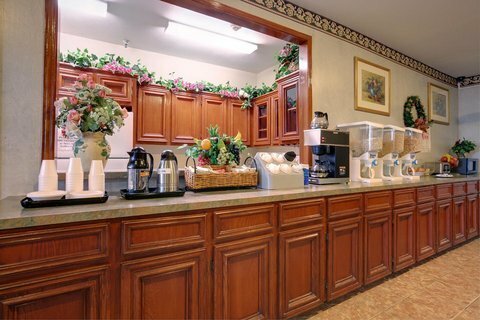 Comfort Suites Brownsville от 0 руб. 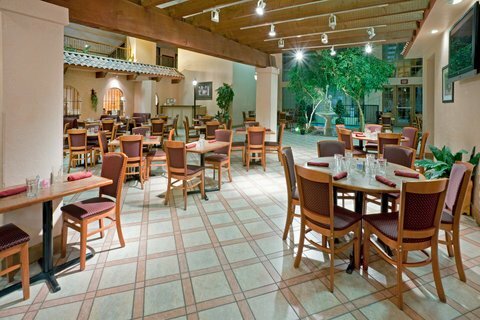 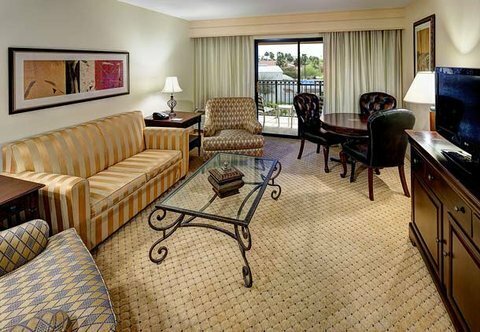 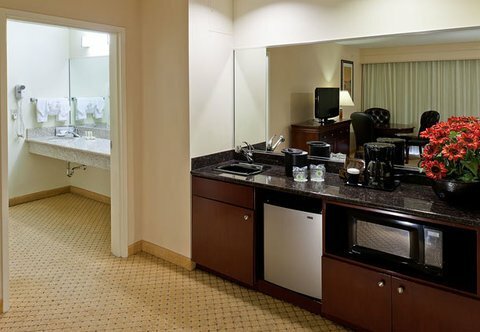 Courtyard by Marriott Brownsville от 0 руб. 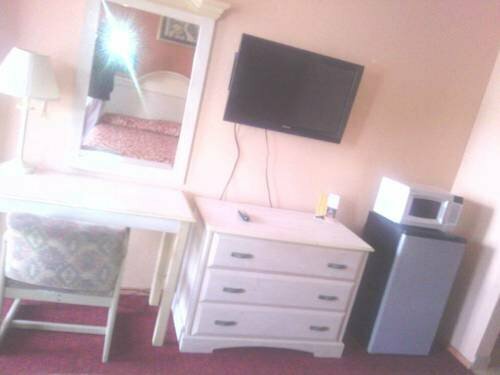 Deluxe 6 Inn & Suites от 0 руб. 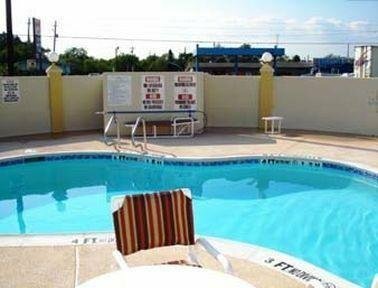 Flamingo Motel от 0 руб. 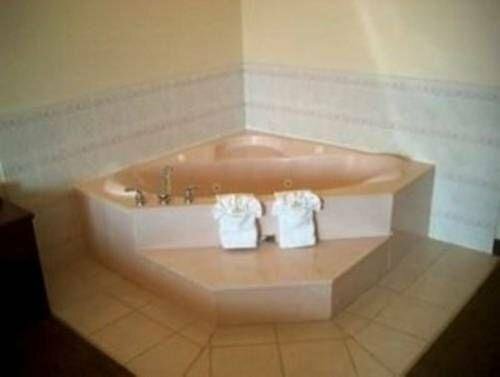 Gran Mansion Hotel от 0 руб. 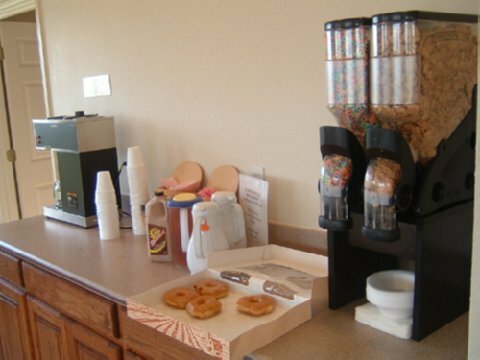 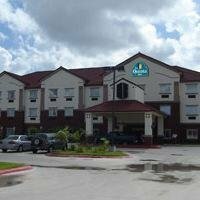 Hampton Inn and Suites-Brownsville от 0 руб. 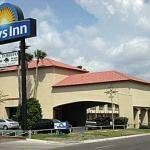 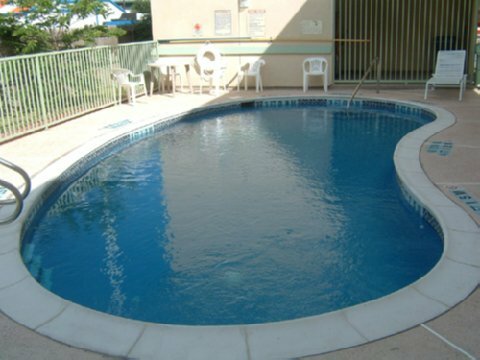 Holiday Inn Brownsville от 0 руб. 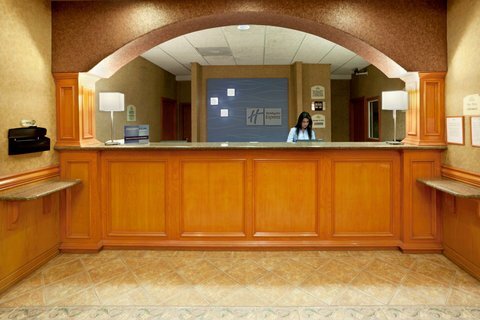 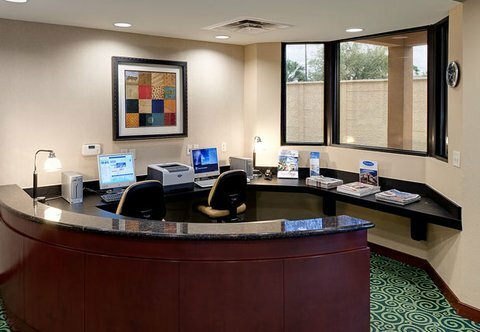 Holiday Inn Express Brownsville от 0 руб. 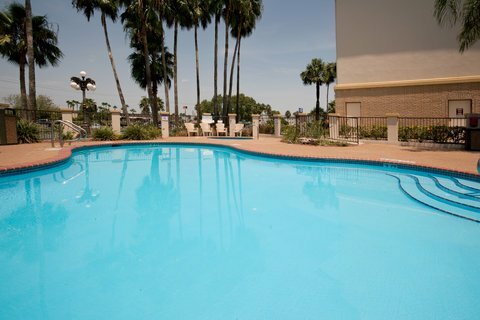 Homewood Suites by Hilton Brownsville от 0 руб. 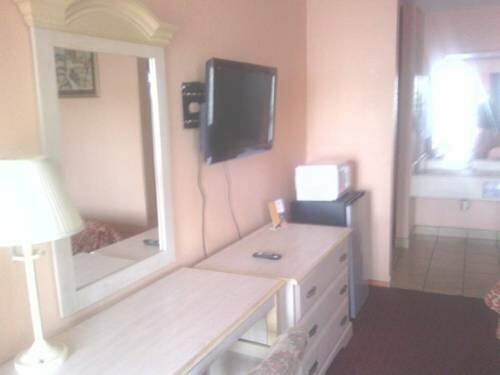 La Copa Inn от 0 руб. 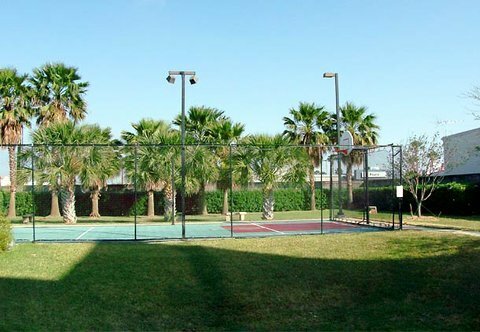 La Vista Brownsville от 0 руб. 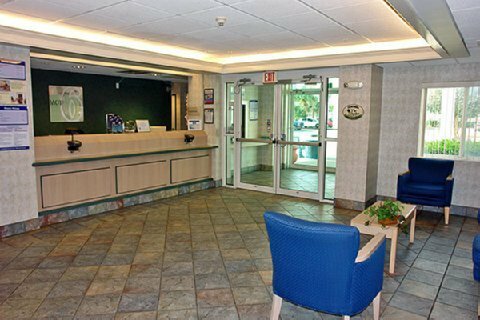 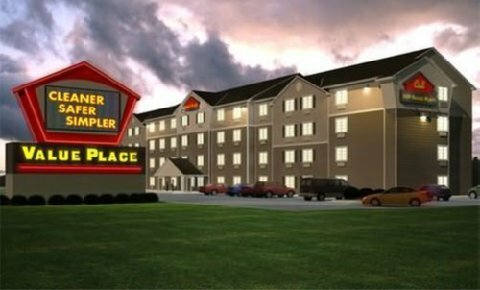 Magnuson Hotel Brownsville от 0 руб. 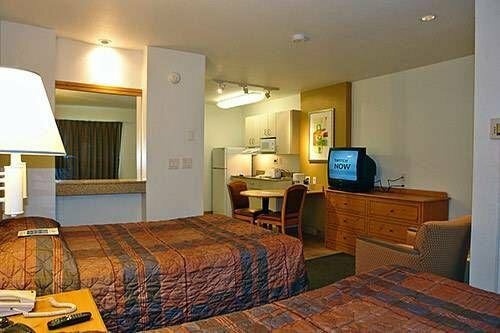 Motel 6 Brownsville от 0 руб. 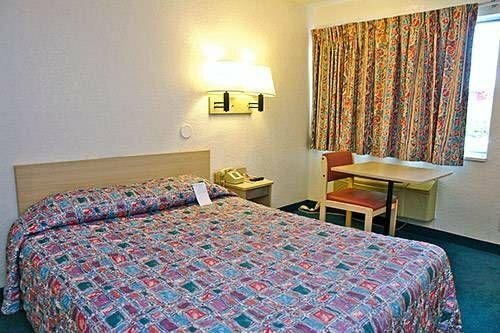 Motel 6 Brownsville North от 0 руб. 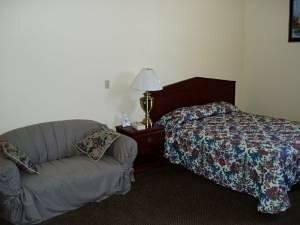 Motel6 North от 0 руб. 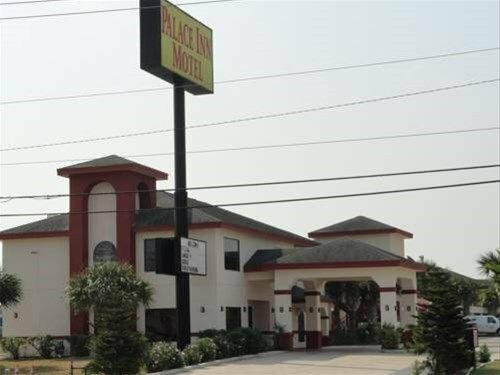 Palace Inn Motel от 0 руб. 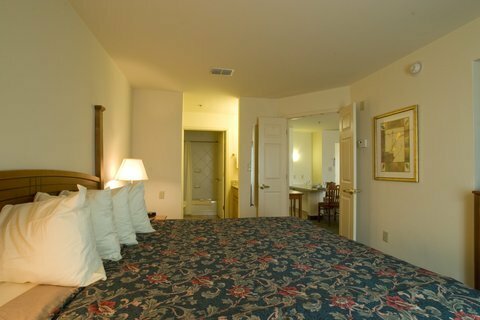 Palace Inn Motel East от 0 руб. 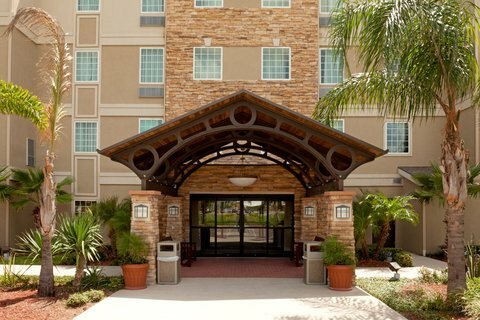 Residence Inn By Marriott Brownsville от 0 руб. 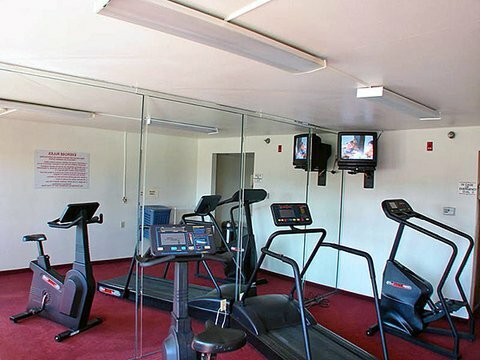 Rose Garden Inn от 0 руб. 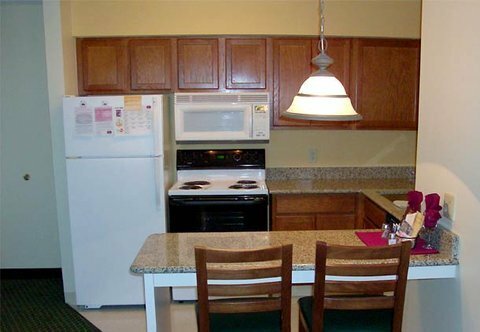 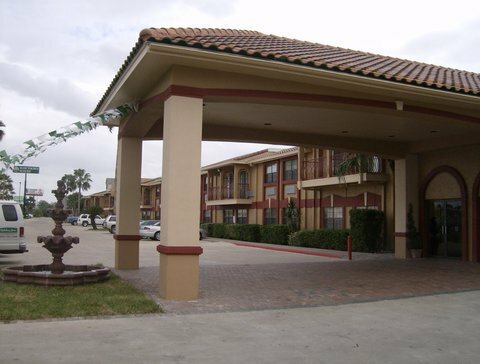 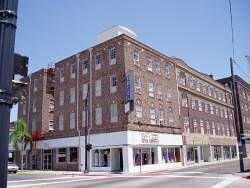 Staybridge Suites Brownsville от 0 руб. 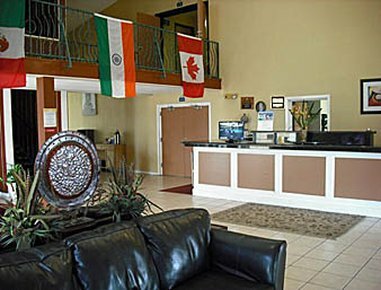 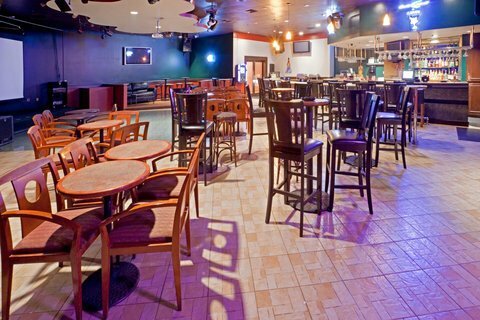 Texas Inn South Padre Island Airport от 0 руб. 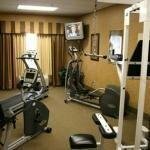 University Inn & Suites от 0 руб. 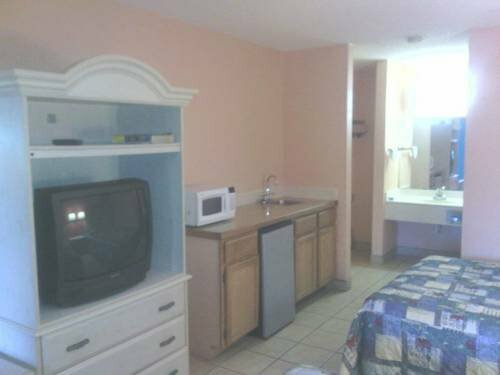 Value Place Brownsville от 0 руб.